M.Roussel was a dairy farmer in St-Noël. 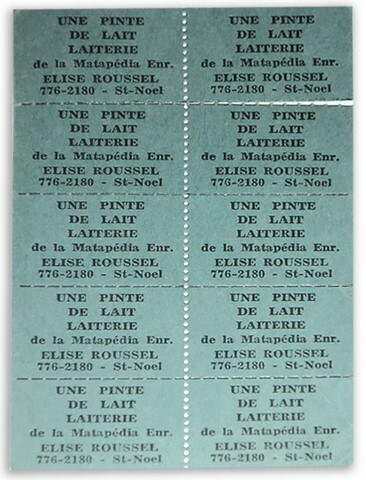 He distribuded the milk from his farm in St-Noël. and would return with quart of pasteurised for distribution to his clients.